Yay! Here is another great deal you can score at Walgreen this week! 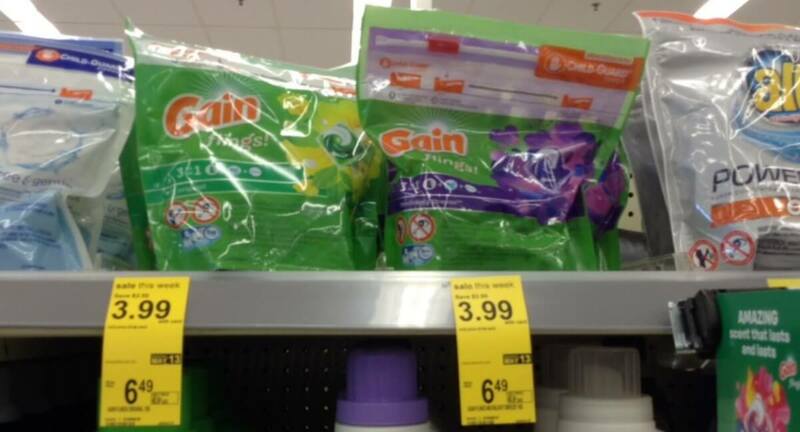 Through 5/13, Walgreens has the Gain Flings, 12-16pk on sale for $3.99. After coupon, we can snag these for just $1.99! Be sure to grab some for your stockpile this week!